What Does Code P0850 Mean? 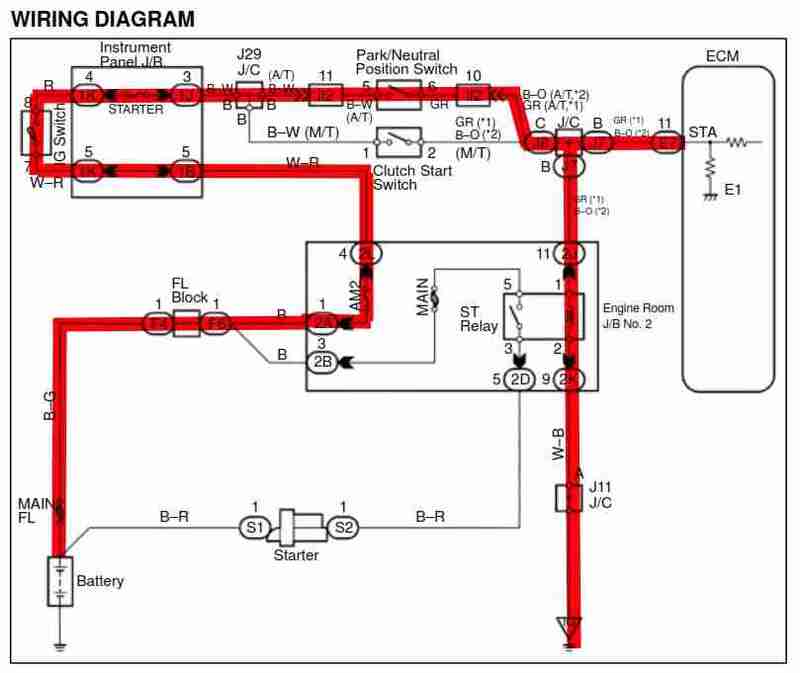 For the engine and transmission to work together, the ECM and TCM (engine and transmission control modules) use a number of sensors to monitor the engine and transmission, such as shaft speed, line pressure, or throttle position. 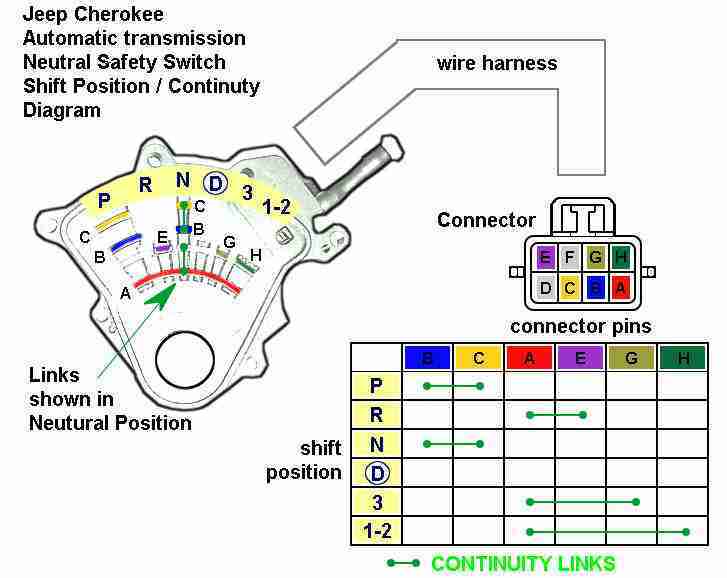 To determine shift patterns, the TCM monitors the shift position switch, sometimes called the PRNDL switch on automatic transmissions, and park/neutral position (PNP) switch. They may even be integrated in the same unit. The signal from the shift position switch and PNP switch depend on the position of the shift lever. 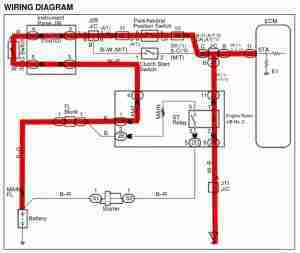 The PNP signal is used to enable or disable engine starting and cruise control. For example, when the transmission is in park or neutral, the PNP switch sends an “ON” signal to the ECM, which enables engine starting and disables cruise control. If the transmission is shifted out of park or neutral, the PNP switch sends an “OFF” signal to the ECM, which disables engine starting and enables cruise control. On some manual-transmission vehicles, the PNP switch may also be directly connected to the starter circuit, functioning in the same manner to enable or disable starting. The ECM continually monitors the PNP switch, comparing its signal to expected values. For example, driving at 30 mph, the ECM expects to see the PNP switch in the “OFF” position. Similarly, the ECM expects to see the PNP switch “ON” at the same time as the PRNDL switch is in P or N. If the ECM detects PNP signals outside of parameters, it sets a diagnostic trouble code, DTC P0850 – Park Neutral Position (PNP) Switch Input Circuit, in system memory. What are the common causes of code P0850 ? Depending on year, make, and model, DTC P0850 may have number of causes. Here are some of the most common. PNP Switch Fault – Exposed to the elements, internal corrosion is always a possibility. Corrosion or water entry can short-circuit the switch or cause excessive resistance. 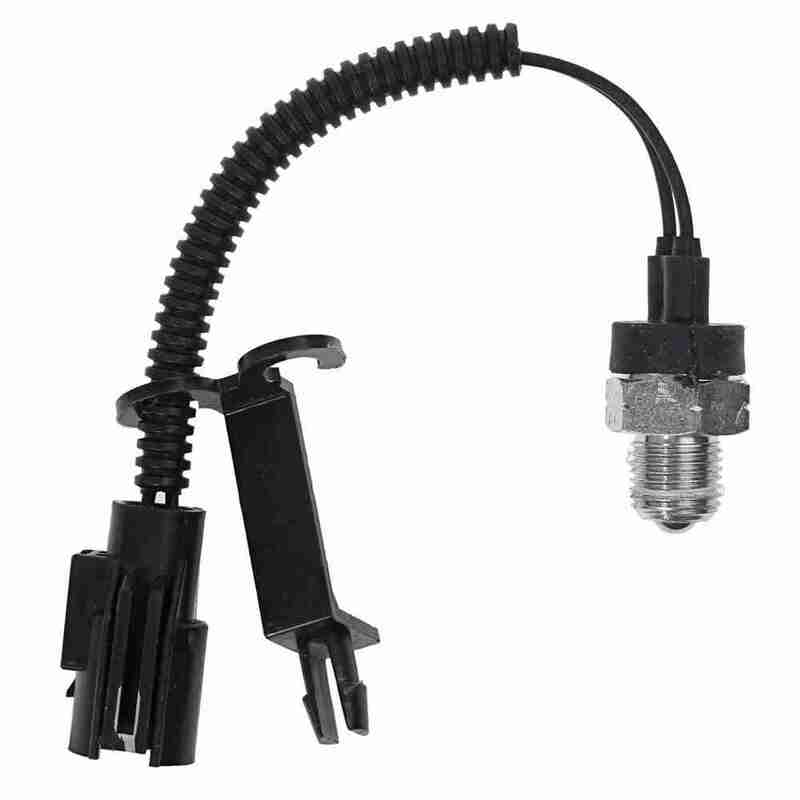 Alignment – On some transmissions, the PNP or PRNDL switch may need to be aligned properly. On Toyota vehicles, for example, there is a “Neutral Line” on the switch which lines up with the transmission in the neutral position. Misalignment can lead to conflicting signals at the ECM. Poor Remote Starter Installation – Some aftermarket remote starters may require tapping into the PNP circuit. Improper installation, such as by-passing the switch or creating a short circuit, may interrupt the signal at the ECM. What are the symptoms of code P0850 ? Depending on failure mode, the MIL (malfunction indicator lamp) may or may not be illuminated, and engine starting may be locked out. Usually, with this DTC in memory, cruise control is locked out. If you can start the vehicle, you may not notice any drivability symptoms. How do you troubleshoot code P0850 ? The PNP switch is a simple on-off switch, with a single input and output. The PNP switch has a 12 V input, output switching between 0 V and 12 V, depending on whether the transmission is put in Park/Neutral or not. (Vehicles with an automatic transmission and a PRNDL switch perform the same switching, but across more outputs: Park, Reverse, Neutral, Drive, and 3, 2, or Low, depending on manufacturer. In this case, we’re interested in the Park and Neutral outputs.) A DVOM (digital volt-ohm meter) or test light is usually enough to diagnose the PNP switch. PNP or PRNDL Switch Check – You may have to lift the vehicle to access the PNP or PRNDL switch. Always follow safe lifting and holding practices, set the parking brake, and chock the wheels. Disconnect the switch and check for continuity in different shift positions. A simple PNP switch should have continuity across the two terminals, when the transmission lever is put in park or neutral. Check again with the transmission in reverse, drive, or any gear, and you should read an open circuit. Similarly, a PRNDL switch should only have continuity across two terminals in Park and across two terminals in Neutral. 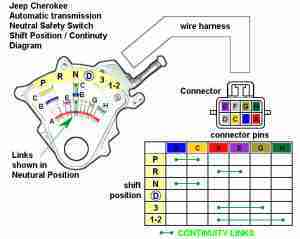 For example, one Toyota PRNDL switch has continuity across pins 5 & 6 when the transmission is in Park or Neutral, and an open circuit across pins 5 & 6 in any other position. If the switch never changes continuity, suspect a fault in the switch itself. If the switch changes continuity, but in the wrong transmission position, the switch may not be installed correctly. Check for input voltage, usually 12 V, to the PNP switch. If voltage isn’t as specified, follow the EWD back to its source, which may be a fuse or ECM/TCM. Check for output voltage, again usually 12 V, from the PNP switch. If voltage isn’t as specified, suspect excessive internal resistance or improper installation. Recheck switch alignment or replace the sensor. If voltage is good at the switch, suspect a fault between the PNP switch and ECM. Check wiring harnesses for damage, chafing, or misrouting. Check connectors for bent or backed-out pins, corrosion, or water entry. Disconnect the PNP and ECM connectors and check for continuity or short circuits. Repair as necessary.